VoIP Cambridgeshire : What Is It & Why Should Businesses Consider it? Voice over Internet Protocols phones, or VoIP phones for short, are money-saving technology that gives us the capability of communicating with our customers without receiving a huge phone bill at the end. Simply, IP Voice means that users can make calls using an internet connection – so you can make calls directly from a computer, VoIP phone, or any other data-driven devices. Also known as terms such as ‘Internet Telephony’, this easily-adaptive service works efficiently as you can multi-task over the same connection and run your business resources a lot more dependently. 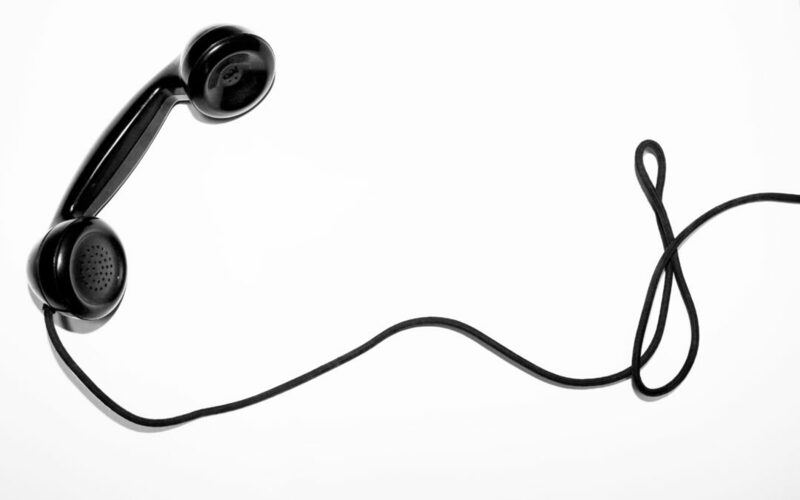 So why do businesses convert to VoIP phone services? Gives You Greater Control – VoIP phones enables businesses to take advantage of advanced call handling features all whilst decreasing the complexity of managing multiple clients simultaneously. The 360group Hosted phone systems enables organisations to do just that. Offering beneficial telephony solutions, you can potentially improve sales all whilst saving money, which we will talk about more soon. Offers Continuity Options – If you are out of the office, or in more major cases, there is a robbery or fire, you can transfer to an alternative number, to manage calls outside of your usual working environment in case of emergency. Additionally, all call data and information is stored safely. Offer Greater Audio Quality – Despite VoIP phone systems use much more bandwidth (a range of frequencies within a brand, used in particular for transmitting a signal), they deliver much better audio quality in comparison to traditional phone systems, therefore providing clearer communication between you and the client, making their experience with you much easier and professional. Saves You Money – Everyone loves a saving, especially any organisations and businesses. 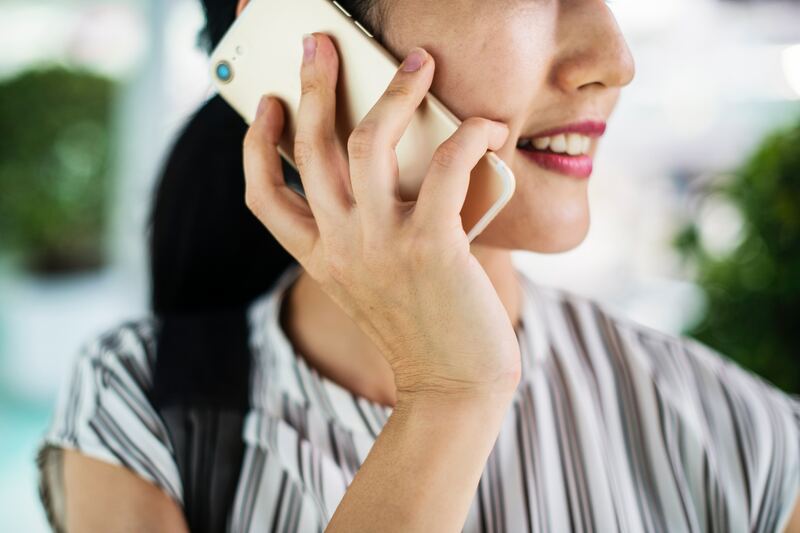 Talk Talk produced a survey for 1,000 people working in the business industry and found that 96% of current customers involved with Internet-based communication technology earnt a cost saving! Therefore meaning that successful usage of VoIP phone systems can save you some cash. 360group provides efficient points of contact for all business phone systems whilst providing high-quality services using the network of the UK’s largest communication service providers, including systems with VoIP Cambridgeshire. Be sure to Contact Us for all business enquiries.